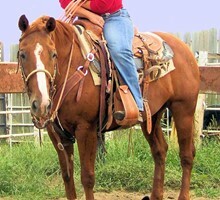 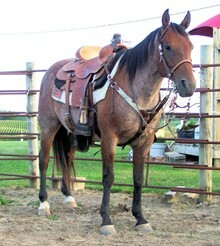 Rafter JL is pleased to offer several Quarter and Paint Horses for viewing and sale. 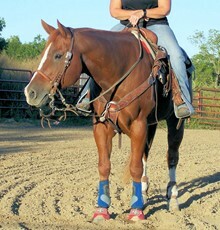 If you like how this portion of our equine website functions and enjoy working with someone who shares your passion for the breed, please consider contacting Loren today. 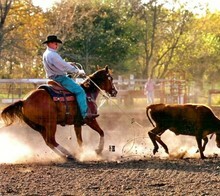 He can not only answer your questions about his stock but also help with all of your website needs through Hired Hand Website Software.